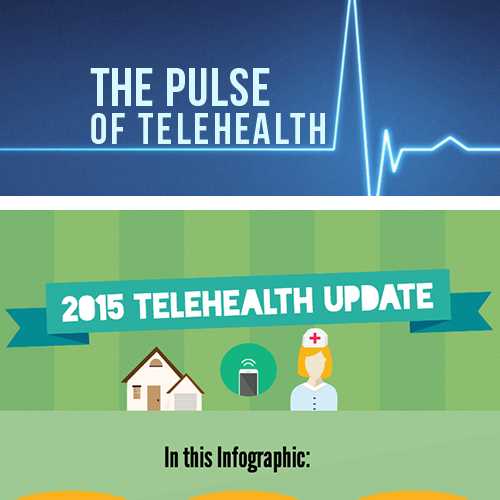 Telemedicine has provided previously unavailable resources, such as specialized stroke care and emergency help, to rural, underserved areas. It has allowed for a strengthened response to natural disasters abroad. But how does telemedicine play its part in addressing the drastic healthcare issues facing civilians of war-torn countries? 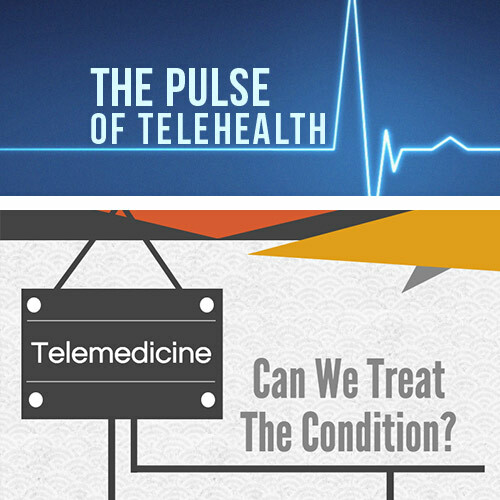 In countries like Syria, where unrest has plagued the nation for over 4 years now, telemedicine is saving lives. According to Physicians for Human Rights (PHR), at least 610 medical personnel have been killed and thousands have fled Syria since the conflict began 4 years ago. There have been 233 deliberate or indiscriminate attacks on 183 medical facilities in Syria. These conditions have left civilians reliant on minimally supplied, makeshift facilities run by a limited number of doctors, nurses, medical students, veterinarians, and volunteers without formal training. 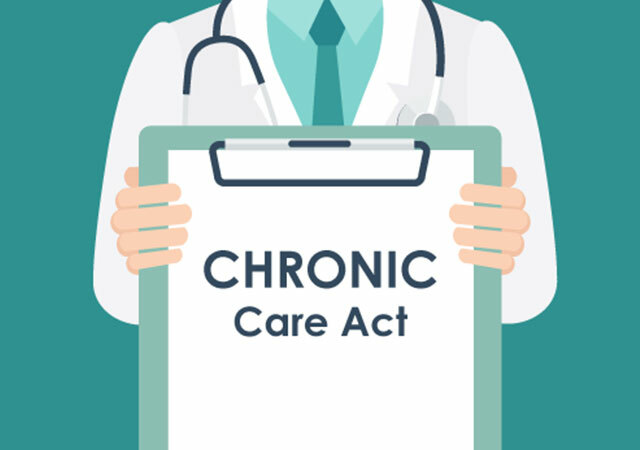 With chronic illness left untreated, communicable diseases on the rise, and incessant war related casualties, Syria’s healthcare system has shattered. The Syrian American Medical Society (SAMS), a nonprofit humanitarian organization based in the United States, has been at the forefront of providing direct medical aid in Syria. 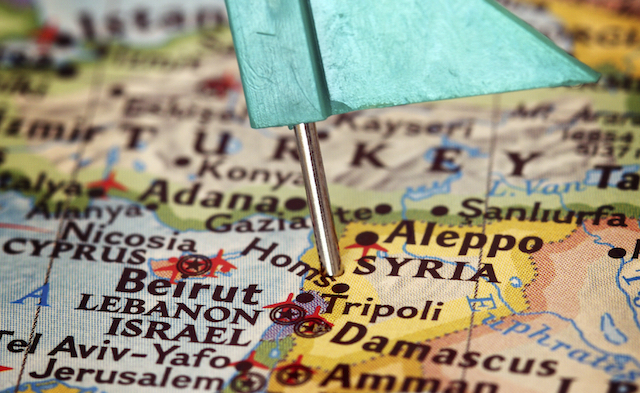 In response to the shortage of doctors, they have spearheaded a telemedicine program to connect medical providers in Syria with physicians in the United States. In complex trauma and intensive care, frequent cases in war-torn Syria, specialists based in the U.S. can connect with technicians and nurses via video cameras, Skype, and satellite internet to provide valuable medical advice that they would otherwise not have access to. SAMS doctors in the U.S. also provide consultation to nephrologists and dialysis providers in Syria, via the telemedicine system. 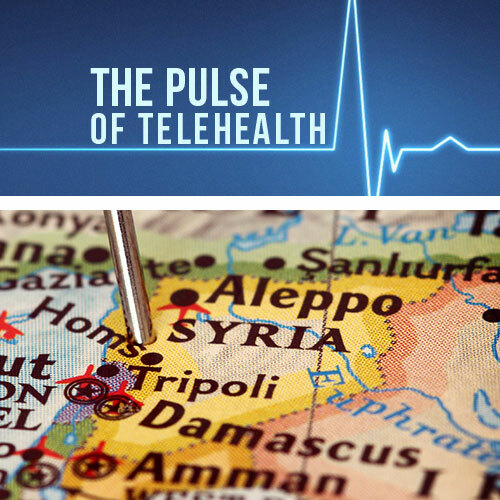 Though a successful initiative, telemedicine in Syria just grazes the surface of the applications of modern medicine in global healthcare, especially in parts of the world where death and disease have unfortunately become commonplace. Though war often leaves many feeling helpless, telemedicine shines a light on the means by which people abroad can make a difference!